I made this website to solely for the purpose of getting to follow my favorite sports team and write about them. I will have an interactive and fun player of the game poll after every single game. Over the course of the season, the number of POTG votes that a player gets will earn them rewards like Twins player of the week, month, and year. I am doing this because I think it will provide everyone with a fan based stat showing just how much a player really impacts a team. I will keep an updated score system on the home page of my website that shows who has the most POTG votes after every week, every month, and finally all of them together to decide who wins awards at the end of the year. The stat will work a bit like the WAR (Wins above replacement) stat. It will give a look at which players provide the most clutch hits, the best consistency and more. The awards will player/pitcher of the week, month and year. Some others will be best hitter (whichever hitter has the most votes at the end of the year.) There will be Cy Young (whichever pitcher gets the most votes), there will be best reliever (reliever to get the most votes) and more as we continue on. I hope to test this in Spring Training but I will need at least 50 followers on Twitter. If I don’t reach that number, then I will not really be able to provide good voting results. I would like to try beginning the interactive parts now. If you have any suggestions as to how I could make this better or what you would like to see, please leave a comment below or tell me on Twitter (@EverydayTwins). I will always respond to you because I’m open to anything. Another thing, if I reach the follower mark before Spring Training, I can then open up polls for who everyone thinks will win these awards (predictions). 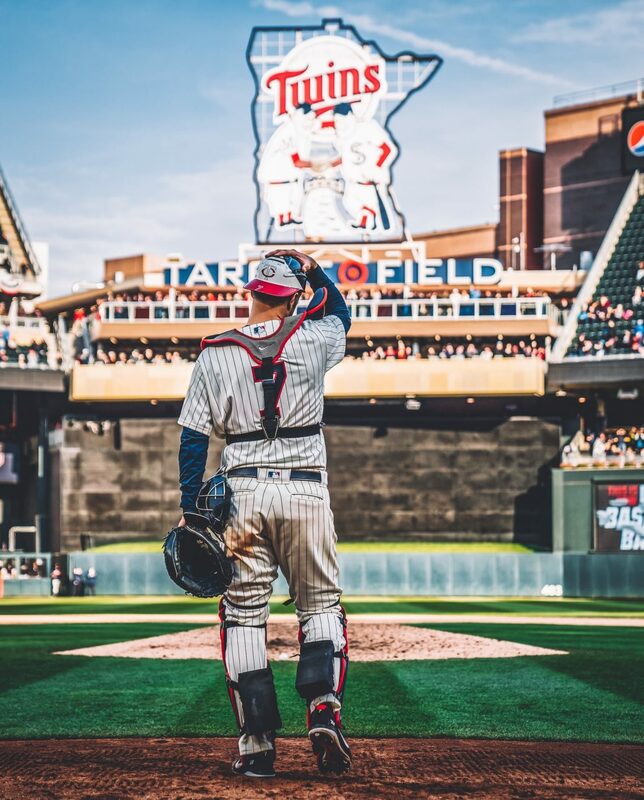 Thank you for reading my post on why I need you here during the Twins season. Please if you have any feedback, you can tell me on Twitter or email me. I hope to be able to be a very interactive page that everyone can visit and be interested in all year long. Again, please follow me on twitter so I can make this season a very fun one for you. Share with your friends because the more people we have, the more fun we will have.